This episode features Rudy Zuidema, who is the winemaker at Shadybrook Estate in Napa, where we met to record this episode. Rudy also makes wine for other clients and is known for his experience with organic and biodynamic farming. 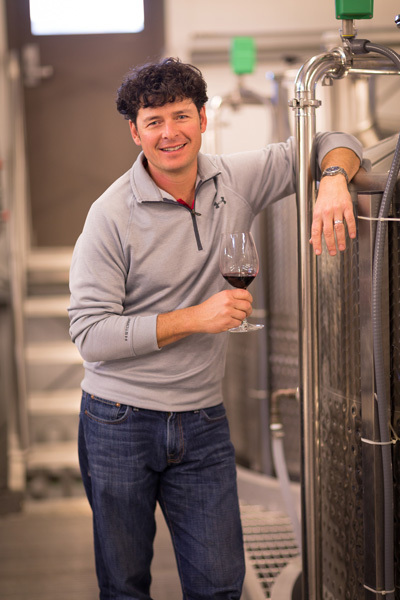 Under his own brand, Zuidema Wine Co., Rudy produces a single vineyard Grenache from the McGah Vineyard in Rutherford. The second half of this podcast is focused on the winemaking technology known as flash detente process. Rudy founded and operates Flash Wine Technologies, which provides flash detente services to wineries with grape lots as small as ten tons. His flash detente operation is based out of Kunde Family Winery in Sonoma.